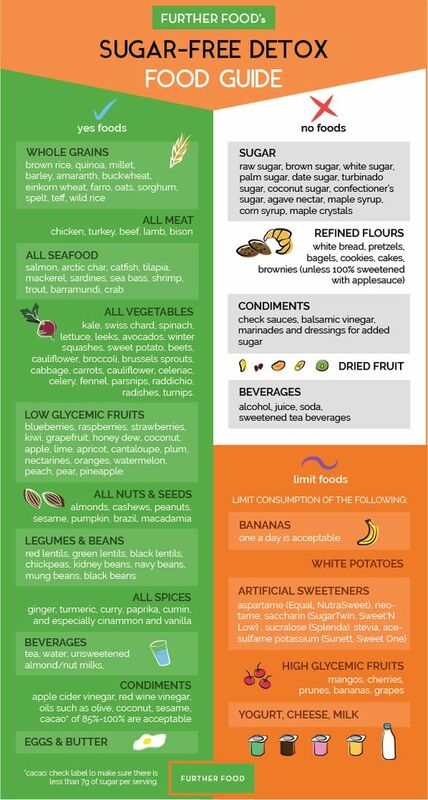 Where do you begin on a sugar-free diet endeavor? Begin with a detox! Your body needs to rid itself of excessive sugar and sugar cravings. Here’s a great guide. You might need to replace a large portion of your normal food purchases. Be forewarned, processed sugar is in EVERYTHING, it seems. Check labels!!! 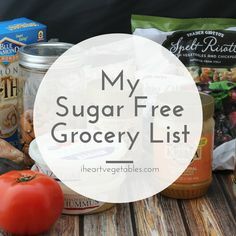 This list will give you a good idea of what to look for at the store. Sugar free doesn’t mean there can be no sweetness in your life! 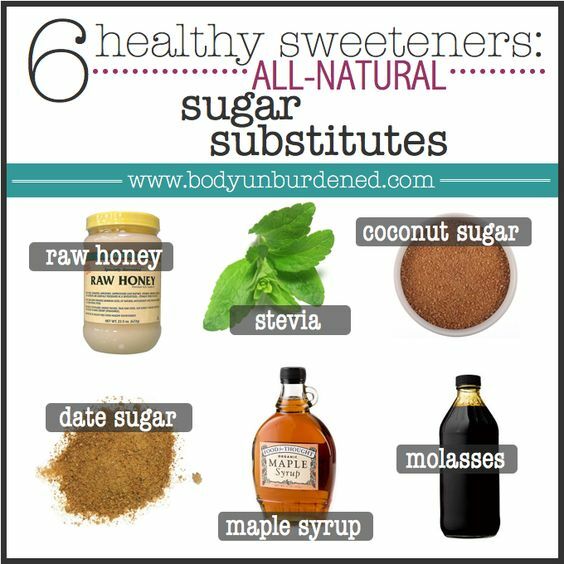 Less is more in the case of these natural sweetener substitutes to processed sugar. What’s your favorite?